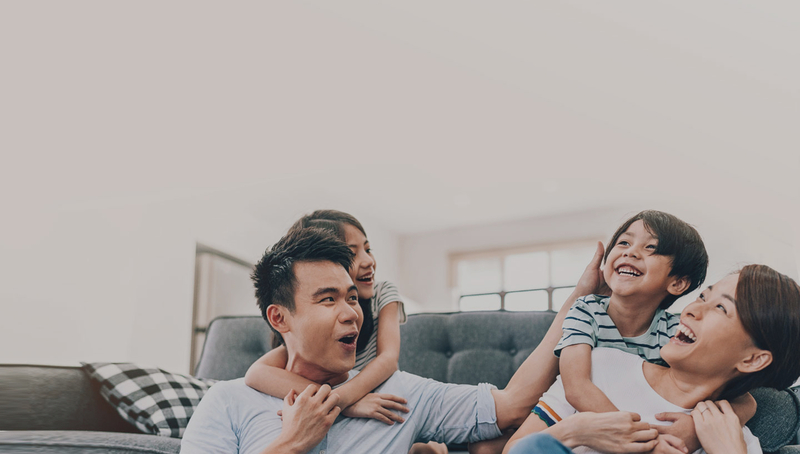 AXA Shield is an Integrated Shield medical re-imbursement plan designed to complement the Singapore MediShield Life plan. It is a plan payable by Medisave. It offers you a wide range of benefits to cover your everyday healthcare needs, from pre-hospitalisation to post-hospitalisation. AXA Shield Plan A with private hospital coverage, offers a high annual limit of S$1 million. AXA Shield covers you up to 180 days before admission and 365 days after discharge. AXA Shield protects you for life with guaranteed renewability. Consultation fee can be as low as $12 and $100 per visit for General Practitioners (GP) Panel and Specialist (SP) Panel respectively. LOG of up to AXA Shield annual limit can be issued prior to a hospitalisation or surgery if treated by AXA Panel of Specialists. AXA Enhanced Care, our new Shield rider! Learn more about the coverage and benefits offered by AXA Enhanced Care. Leave your details below and we’ll reach out to you within a day! Alternatively, you can speak to us. Rest assured that we've got your back. We've made it fast and simple for you to submit your claim. Understand our claims procedure for a smoother claims process.